Your Big Day is a significant investment. Obviously you want the best venue, wedding dress, table decorations in fact for every element to be just perfect. 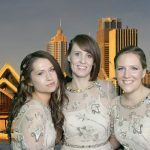 The evening entertainment is normally way down the list of couples priorities yet it’s the longest single element of a wedding and the one most guests remember and judge their experience by. 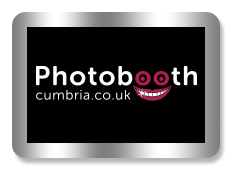 Photoboothcumbria is a multi unit operator giving you the comfort and guarantee that nothing will be compromised on the day and you and your guests will have the ultimate booth/selfie mirror/pod experience; departing with fun photographic memorabilia that will give you fond memories of your Big Day for years to come. 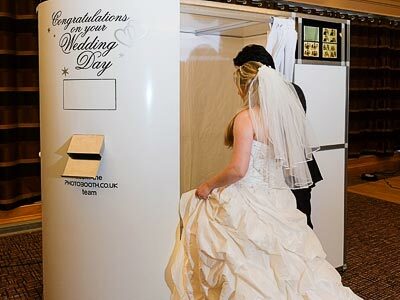 We are the preferred supplier to Cumbria’s premier wedding venues based on our reliability, equipment and the quality of service we deliver. In less than 5 years we have had the pleasure of being part of 1000+ successful events. 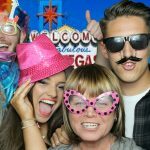 The traditional photobooth is still the most sought after fun entertainment for your big day. Our booths are bigger to get more people in, and the only booth with outside screens to entertain guests while they wait. The latest in photographic fun entertainment. 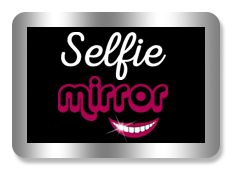 Has real ‘wow factor’ and gets rave reviews everywhere we take it. Full length photos with the ability to manage very large groups. 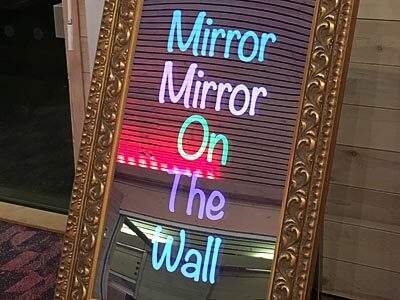 You can even write a message on screen for the bride and groom. 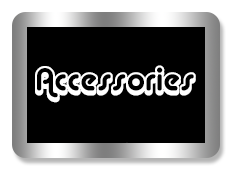 Add one or a number of our quality accessories for a fraction of the cost of hiring separately. Choose from our illuminated mini ‘Mr & Mrs letters or Post Box. 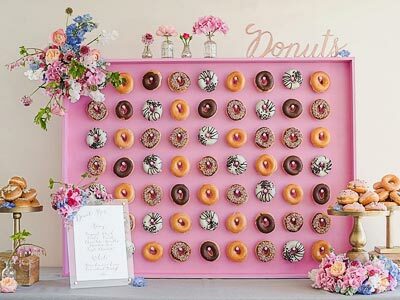 Try the new trend of a Donut Wall including donuts. A Ferris wheel with sweets and so many more fantastic ideas.